Anne is editor, interviewer, web designer, and head-foodie. She has three decades of experience in digital content development and social media marketing. Always the beater-licker, when she was ten, she moved to Paris with her family and fell head first into all foods French: hot bagette from the patisserie, pheasant stew, rillettes, and crudites. She grew up dining across Europe, and has eaten just about everything, including Casu Marzu on a trip into the hills of Corsica. A couple years in Puerto Rico added a new dimension to her appreciation of food and culture, and then a couple decades in the great food city of Chicago sealed the deal. 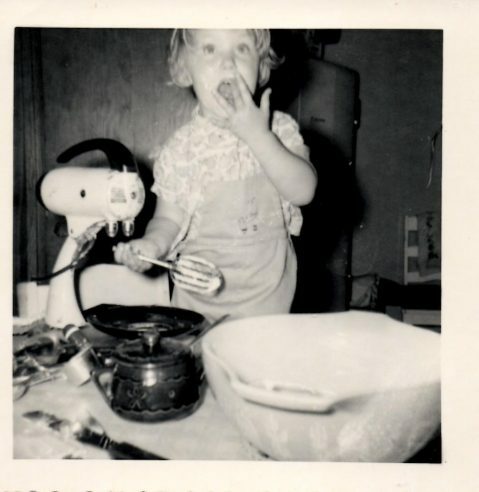 Anne is a cook, a baker and a kitchen experimenter. She collects antique crystal, idolizes Anthony Bourdain, and loves Wilmington for both its food and its character.